There’s no shortage of places to visit in London, and some will, inevitably, get overlooked. In some cases, this is entirely understandable – after all, the Anesthesia Heritage Centre, the Sewing Machine Museum or the Fan Museum (all real London attractions) are unlikely to be competing with the Victoria and Albert anytime soon. But spare a thought for Kenwood House, arguably one of the capital’s finest stately homes, but often overlooked in favour of lesser attractions. Indeed, everything about this house, dating back to the 17th century, suggests it should be far higher up the list of must-see attractions in London. For starters, there’s the location. Away from the hustle and bustle of the city centre, yet still only a short bus ride away, it’s surrounded by Hampstead Heath, the sprawling green lungs of the capital, while also within easy walking distance of picturesque Highgate Village. But the location is just the beginning. The exterior could not be any more majestic: celebrated architect Robert Adam’s Ionic portico at the entrance and grandiose wings on either side make Kenwood House look like it’s come straight out of a Jane Austen novel. The interior meanwhile boasts an awe-inspiring library designed by Adam himself, and is also home to one of the finest art collections in Britain, stars of which include a self-portrait by Rembrandt as well as works by Constable, Turner, Vermeer and Van Dyck. Other highlights include the Great Room, with its painted ceilings, and the sculptured gardens, now home to more modern art works, including sculptures by Henry Moore. 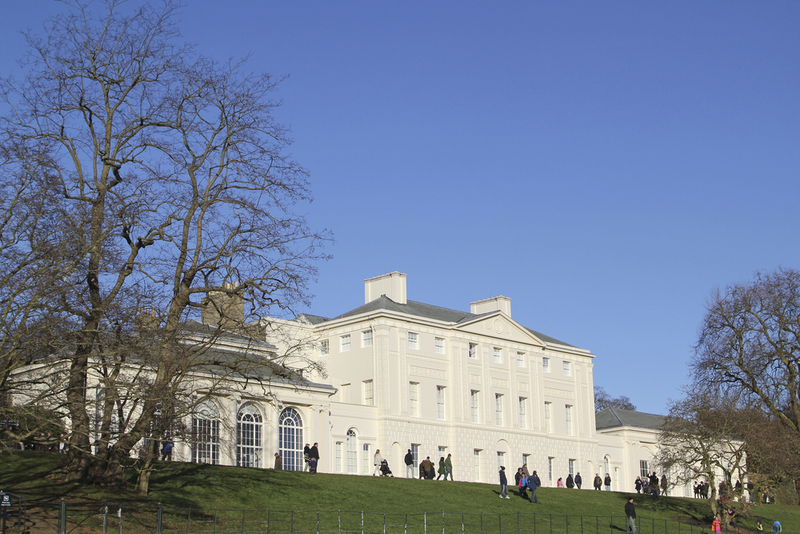 But like all hidden gems, Kenwood House’s loss is the savvy traveller’s gain: all of the above can be enjoyed in relative peace and quiet, just a short distance from downtown London, it’s luxury hotels and crowded mega-museums.